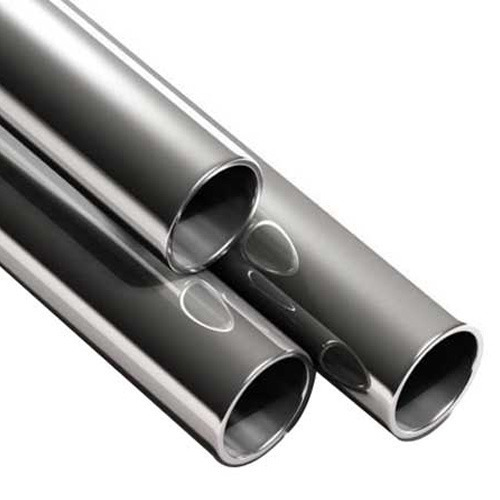 Manufacturer of a wide range of products which include titanium pipe. Our company is among the most trusted companies in the field manufacturing and supplying of Titanium Products. These products are extensively used in petrochemical industries and fertilizer in companies. These products are highly reliable and are available in different dimensions and customized as per latest market trends. In addition to this these have long service life and are available at affordable prices to suit the pocket requirement of different customers.